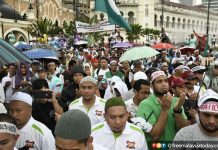 MUAR: The PPBM Youth wing says it will reject Malaysia’s ratification of the International Convention on the Elimination of All Forms of Racial Discrimination (ICERD) if it weakens or erodes the rights under Article 153 of the constitution, the monarchy, the position of Islam or any other rights enshrined in the Federal Constitution. PPBM Youth chief Syed Saddiq Syed Abdul Rahman said the stand was based on the consensus reached by Pakatan Harapan (PH) component parties to champion the progress of the people and the country through existing policies and according to provisions in the constitution. The youth and sports minister said any agenda to change or formulate policies in the new Malaysia must first go through Parliament. “This means that changes must be on what Malaysians want without outside interference. We reject any attempt by outsiders to pressure or threaten us to review any law in Malaysia or provisions in the constitution if Malaysia ratifies the ICERD. 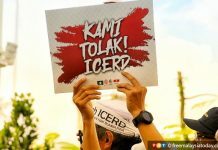 “PPBM Youth urges the government to reconsider ratifying the ICERD if it leads to Malaysia’s laws being on the same level as international laws because this could lead to socio-economic imbalance and the erosion of certain rights,” Syed Saddiq, who is Muar MP, said in a statement today. Yesterday, Deputy Prime Minister Dr Wan Azizah Wan Ismail said the Cabinet had yet to discuss in detail the process of ratifying the ICERD but gave her assurance that the issue would be deliberated by the Cabinet. 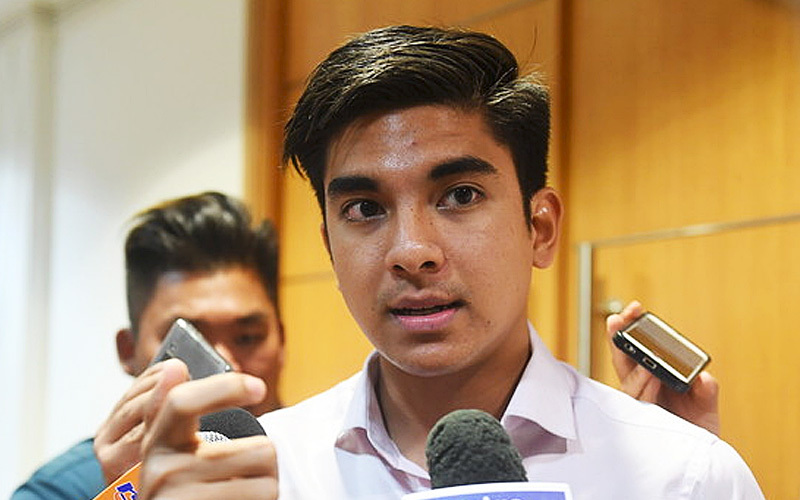 Syed Saddiq also said he would raise the matter in the Cabinet to get more clarification. He added that PPBM Youth would ensure the new government did not “stray” from the original aim of what it wanted for the country. Malaysia, he said, must carve its future in its own mould.